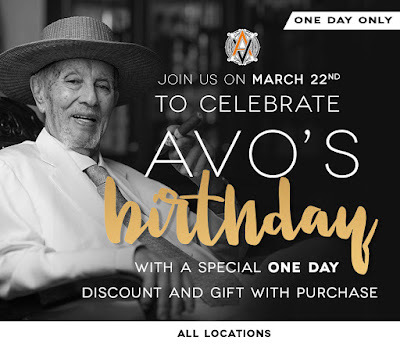 Today we celebrate the birthday of Avo! Anyone who met Avo remembers his warm personality, love of cigars, and music. As we think of him and celebrate him, we would like for you to join us on his special day. Today only, we are offering a discount on select boxes of Avo, along with a special gift. Stop by any of our stores today only. 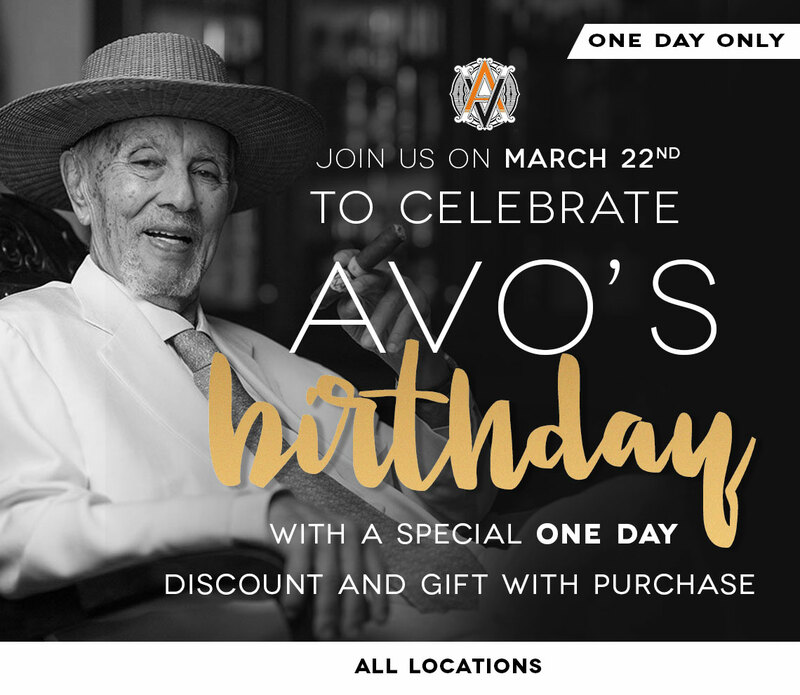 We are gathering at 5pm at our Sand Lake location to smoke cigars and reminisce about the Legendary Avo.